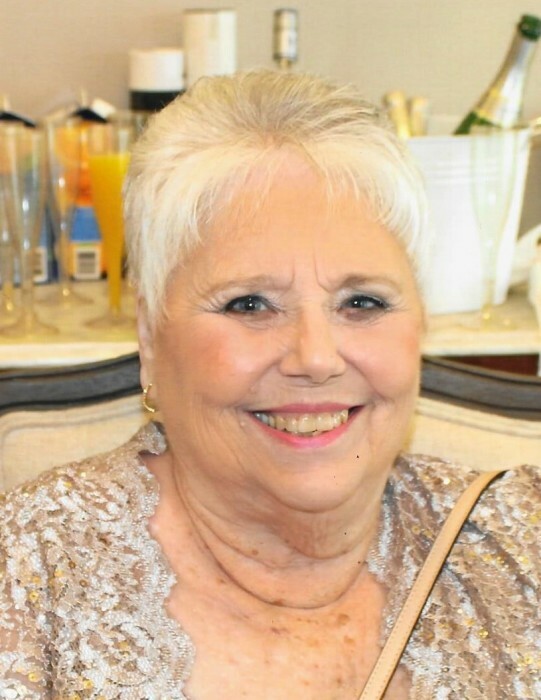 CHARLESTON – Judith Rae Rankin, 76, of Charleston, passed away Tuesday, August 14, 2018 at Carle Foundation Hospital, Urbana. The memorial service honoring her life will be held at 1:00 p.m. Saturday, September 1, 2018 at Immanuel Lutheran Church, 902 Cleveland Avenue, Charleston, with Pastor Ken Hoover officiating. Inurnment will follow in Craig Cemetery, rural Charleston. Visitation will be one hour prior to the service at church. Arrangements: Harper-Swickard. IN LIEU OF FLOWERS MEMORIALS TO: The American Cancer Society, The Illinois Breast and Cervical Cancer Program, or The National Multiple Sclerosis Society..
Judy was born September 10, 1941 at Diona, Illinois, daughter of Geraldine (Eaton) and William Jones. She married George F. Rankin, August 26, 1960; he preceded her in death, May 8, 2000. She is survived by one daughter: Kelly (Barry) Alexander of Columbia, IL; four grandchildren: Danielle (Miles) Connour of Charleston, Derek Winnett of Minot, ND, Kelsey (Shawn) Wybenga of Ballwin, MO and Chloe (Geoffrey Dames) Alexander of Columbia, IL; one great-grandchild: Liam Connour of Charleston; one sister: Cheryl Kay (Ralph) Rogers of Kalama, WA; and her beloved dog: Miley. Several aunts, uncles, and cousins also survive. She was also preceded in death by her parents, one daughter: Kristie Rae Winnett; and one great-granddaughter: Allana Rae Winnett. Judy was a member of Immanuel Lutheran Church. She was an avid bowler, and held memberships in the WIBC, V.F.W. Ladies’ Auxiliary, and the Moose Lodge. Judy had been an election judge for many years. She was an excellent cook, loved to read, and do arts and crafts, especially cross stitch. Judy was a warm person who never met a stranger and had an especially patriotic spirit.